It has helped fund the development of numerous crop varieties, advanced controlled-traffic farming in the province, supported agronomy research and strengthened ties between researchers and the crop industry. 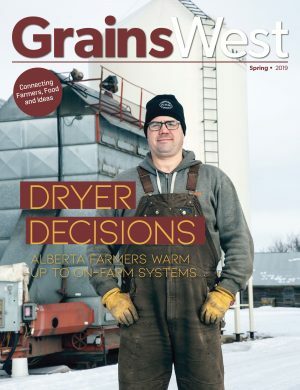 Yet, the future of the Alberta Crop Industry Development Fund (ACIDF), a private, not-for-profit company that works for both industry and government, is uncertain. The organization was started in 1997 to distribute some provincial money earmarked for research and development. The government provided an infusion of funds into the organization every few years between 2001 and 2012. The 2012 fund consisted of $12 million to be administered over the following five years. 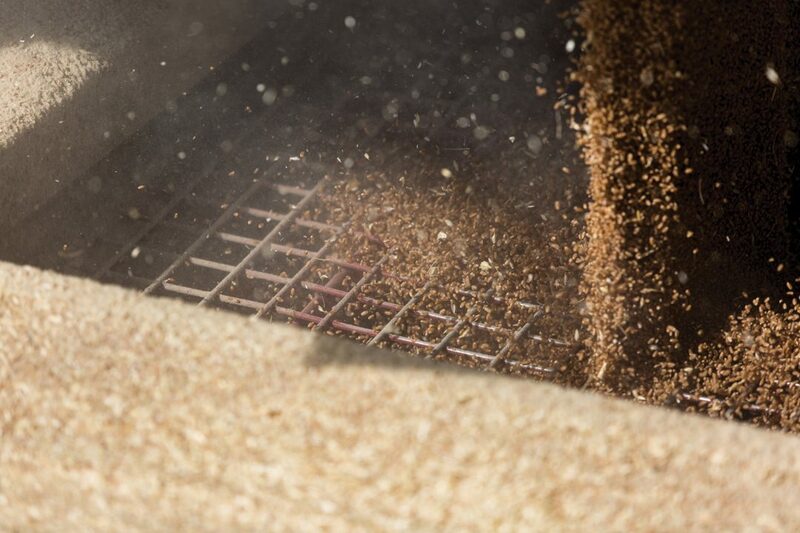 There’s no doubt that ACIDF has had a positive impact on the province’s crop industry. Since it was created, ACIDF has administered more than 600 research projects, and operates with a bare-bones three-person staff. The group has invested in everything from basic gene-splitting science to on-the-shelf commercialization. “The bulk of our work is in farm gate problems and applied sciences,” said Walkey. Examples of the group’s work include fertilizer trials, disease management, pest surveys and environmental studies around the farm. 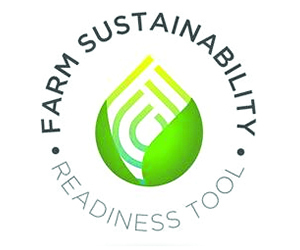 Walkey said the organization is dedicated to solving the problems that impact producers’ bottom lines. Spaner said the organization has been instrumental in developing and maintaining the wheat breeding program at the University of Alberta. ACIDF also helps foster collaborations within the industry, and its ability to fund long-term projects sets it apart. “Developing crop varieties takes many years. It can’t really be done in a time frame of three to five years,” said Spaner. Ruurd Zijlstra, chair of the department of agriculture, food and nutritional science at the University of Alberta, and professor of swine nutrition, has also seen the value of ACIDF firsthand. 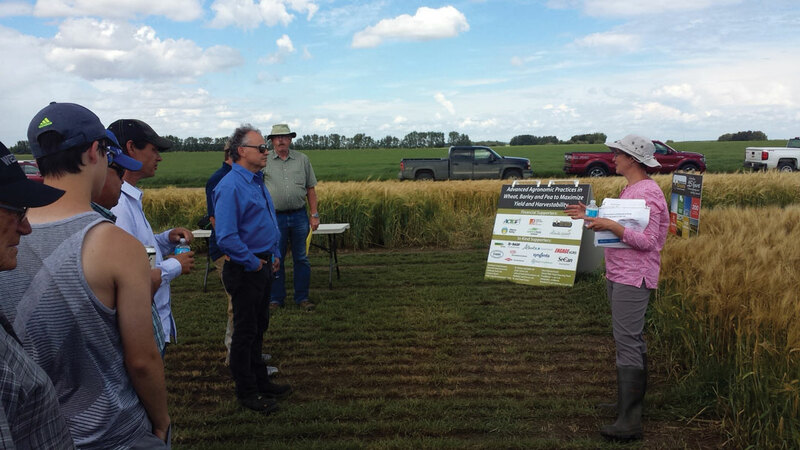 “ACIDF has done quite a bit, particularly in helping research that is relevant to crop producers themselves,” he said. The research has been conducted not just at the University of Alberta, but also at research stations across the province, and by scientists linked to both the provincial and federal governments. Zijlstra’s own work is in feed research, and ACIDF has been an important supporter in that area—fostering links between the crop and livestock industries and helping to establish key infrastructure as well. In the past, ACIDF has worked to match funds from industry, which maximizes the use of government funds and makes sure that industry follows up on research so it has a bigger impact on producers and society as a whole. If ACIDF is discontinued, its absence could have a lasting impact on industry. Walkey added that without ACIDF, there would be a lot of downsizing in crop research at Alberta Agriculture and Forestry and the University of Alberta, and a certain amount of private funding would disappear. The crop commissions do contribute funds to research, but may not be in a position to completely fill the void left by ACIDF. “If we cut back on research, you can cruise for a little bit. But sooner or later, everyone is going to pull away,” said Walkey. Walkey sees ACIDF as a well-oiled machine that has been up and running for almost 20 years. If that machine grinds to a halt due to a lack of funding, getting it started again would be a difficult and lengthy task.